Entrepreneurs are so easily caught up in “shiny object syndrome” and move to the next thing before giving the last thing a real chance. How long should you stay horizontal on one strategy, system, or tactic? Does work-life balance exist? How do you get over the shyness of being on camera? 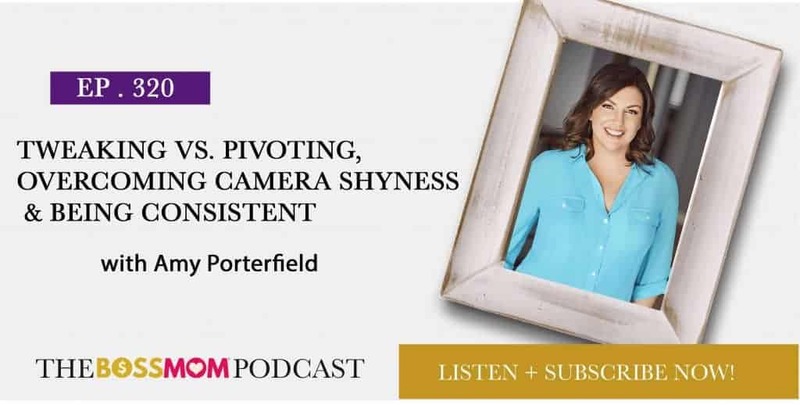 On this episode, Amy Porterfield talks all things entrepreneurship, motherhood and getting comfortable on camera. 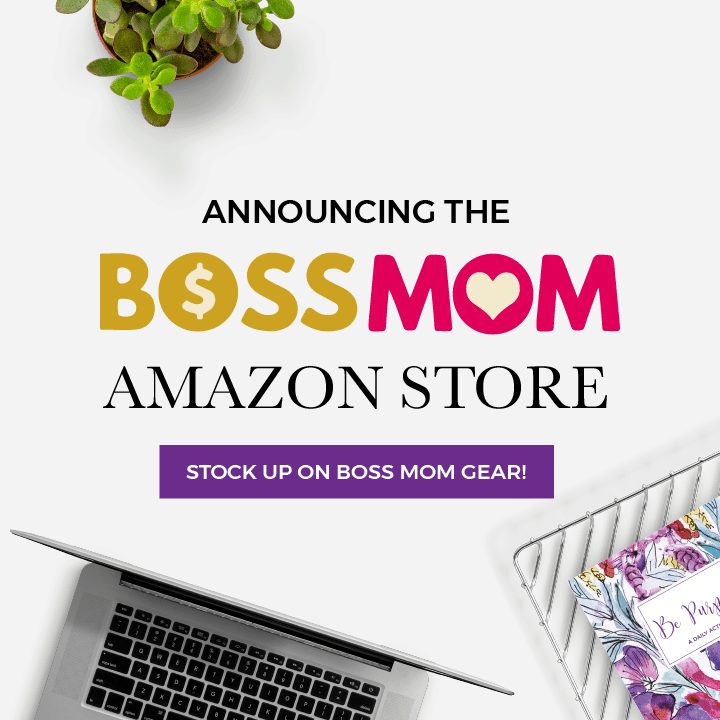 When you’re a mom and you’re trying to build a big business, you’re not always going to be able to be there. There’s no such thing as work-life balance. You can’t be in two places at once, and you will always miss out on something– and that’s okay. Let go of worrying what you look like and sound like because no one cares about that. They are actually thinking of themselves and watching to get something out of it for themselves. Remember: having something valuable to share is way more important than how perfect you look or sound. You might end up doing 2 or 3 core pivots in your business. Most of the time, what’s required is tweaking to make things better. If something is working, stay horizontal for at least 18 months. Tweak it, market it, and promote it so that it keeps working better and better. Amy Porterfield is an online marketing expert and educator and the host of the top-ranked podcast, Online Marketing Made Easy. 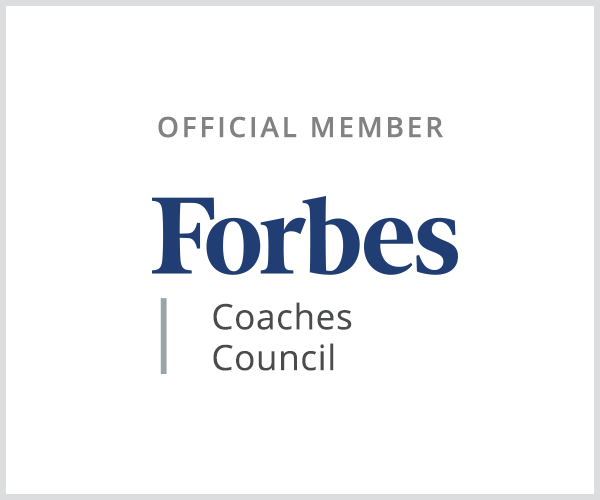 Amy has worked with mega brands like Harley-Davidson Motorcycles and Peak Performance Coach, Tony Robbins, where she oversaw the content development team and collaborated on groundbreaking online marketing campaigns. Through her bestselling marketing courses, thriving social media community and popular podcast, Amy inspires a grounded, tangible and self-affirming sense of “Wow! I really can do this” for over 250,000 online entrepreneurs. She proves that by moving away from “step-by-step” and into “action-by-action”, even the newest online entrepreneurs can bypass overwhelm and self-doubt, and instead generate exciting momentum as they move closer to building a life and business they love. If you enjoyed this episode with Amy Porterfield then you will love the Boss Mom Retreat. Amy will be one our Featured Guest alone with other amazing speakers and attendees. And through the end of May you can get $200 off in our month-long celebration of Mother’s Day. So excited to find this podcast with one of my favorites – Amy Porterfield! Such great lessons and reminders. I decided to pivot earlier this year after working on a site for about 14 months. I was stuck and couldn’t figure out what to do. I’ve heard Amy talk about pivoting before when something just isn’t working. I spent some time thinking about what I should be doing and began making the changes and now I’m in the flow.